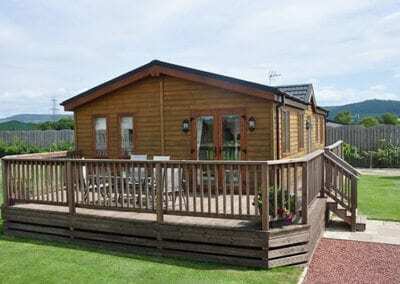 Abbots Green Holiday Park is a little piece of paradise. 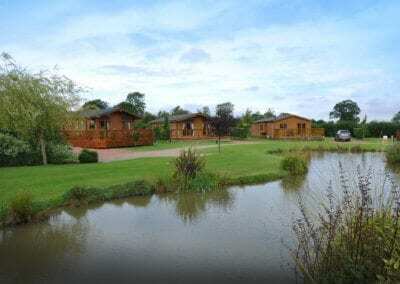 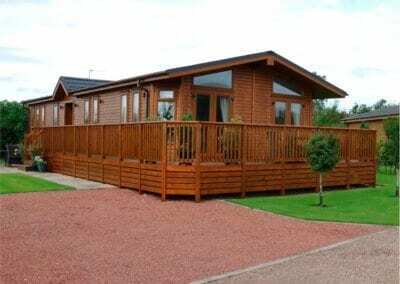 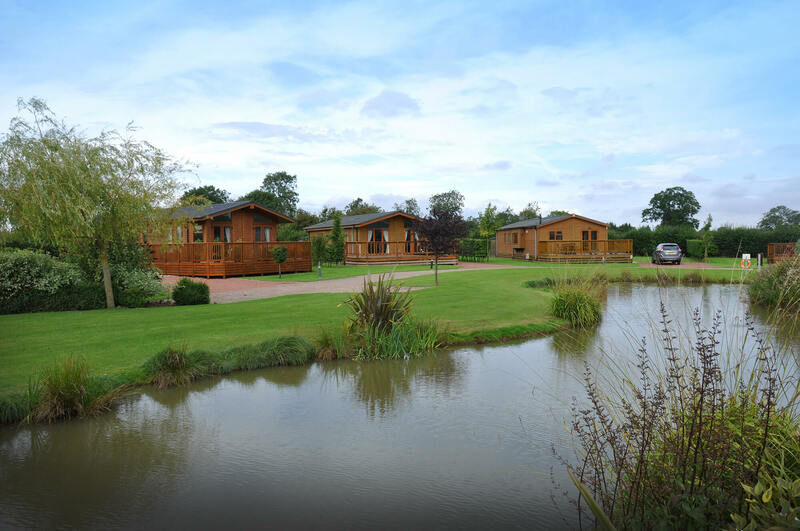 Our luxury holiday lodges in North Yorkshire are set in spacious surroundings with a private lake. 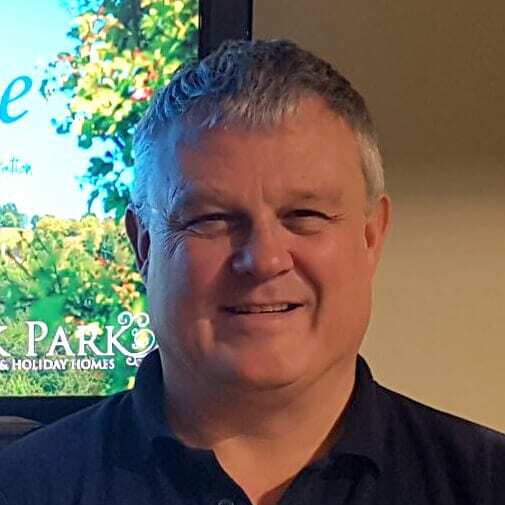 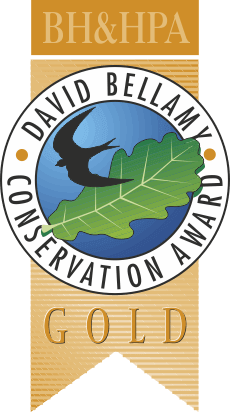 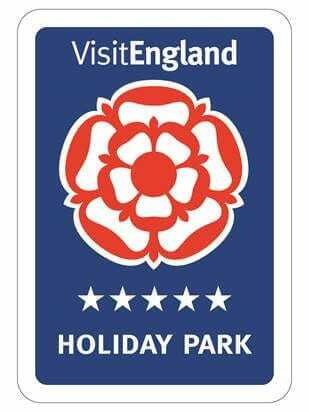 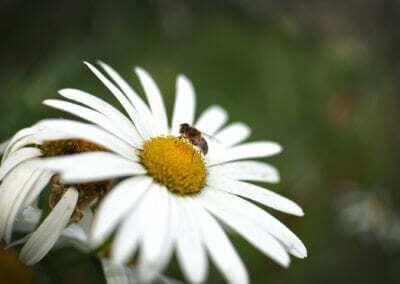 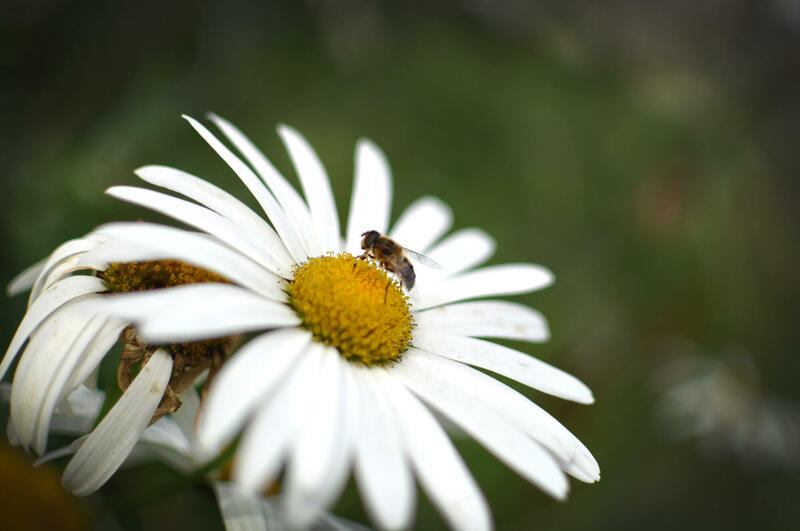 The park holds the David Bellamy Gold Award for encouraging wildlife, and is rated 5 stars by the Tourist Board. 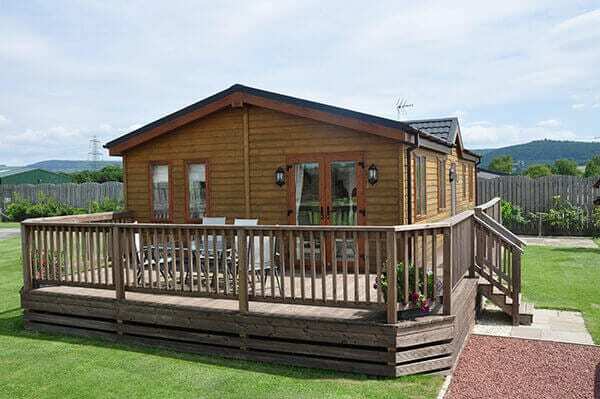 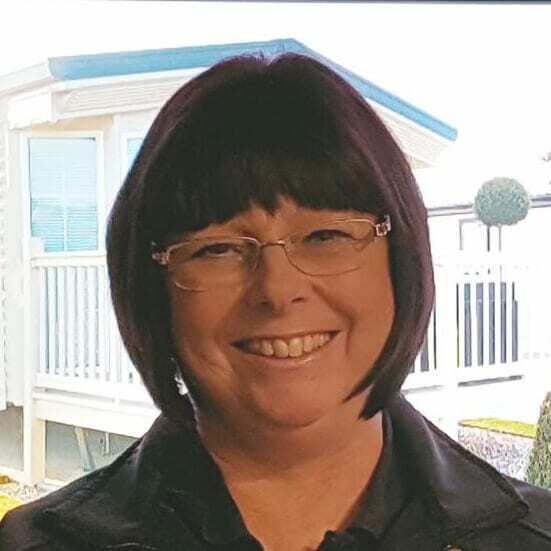 Make the most of your leisure time and weekends by owning one of our prestigious lodges and use it as a base for exploring the North York Moors, Yorkshire Dales and dramatic coast around Whitby, Scarborough and Robin Hood’s Bay. 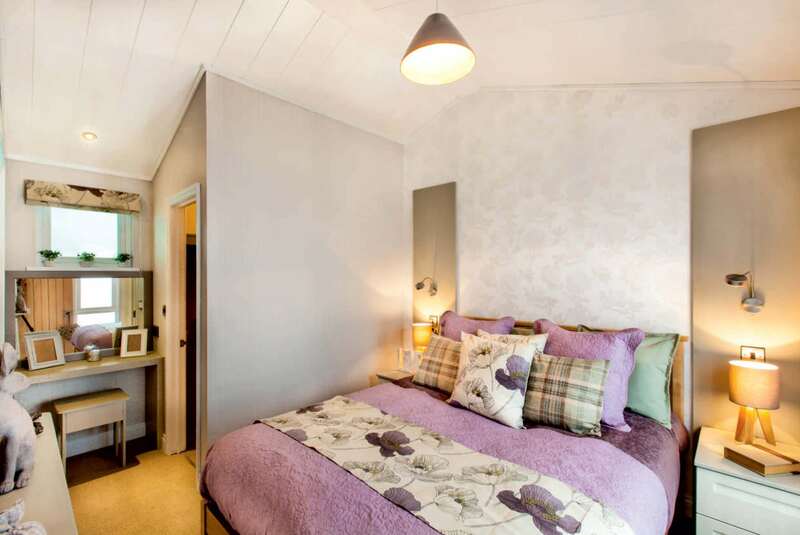 Abbots Green is a short 15 minute bike ride from the thriving market town of Thirsk with its shops, pubs and cafes. 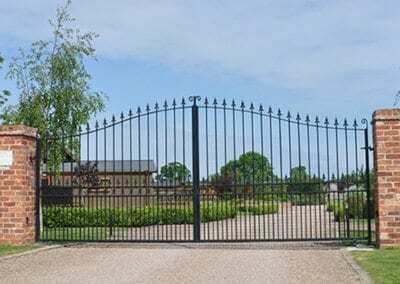 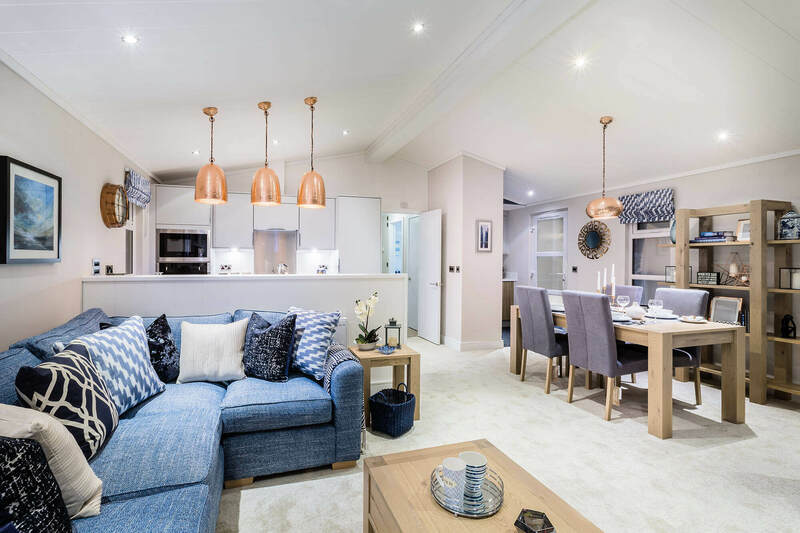 Experience the tranquillity of Abbots Green for yourself. 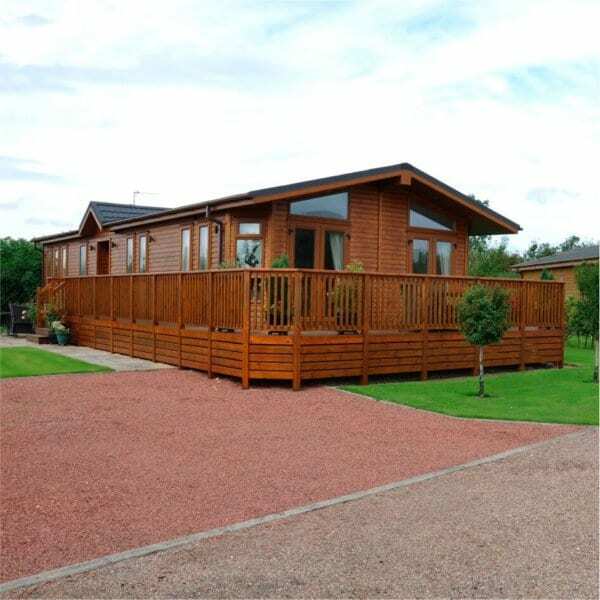 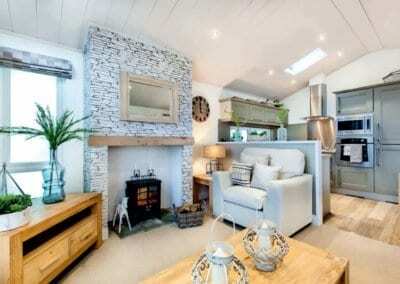 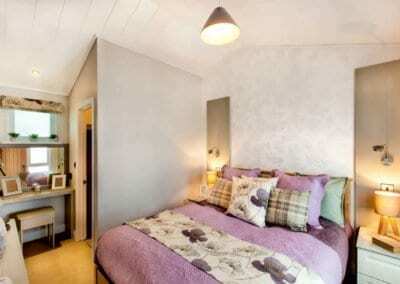 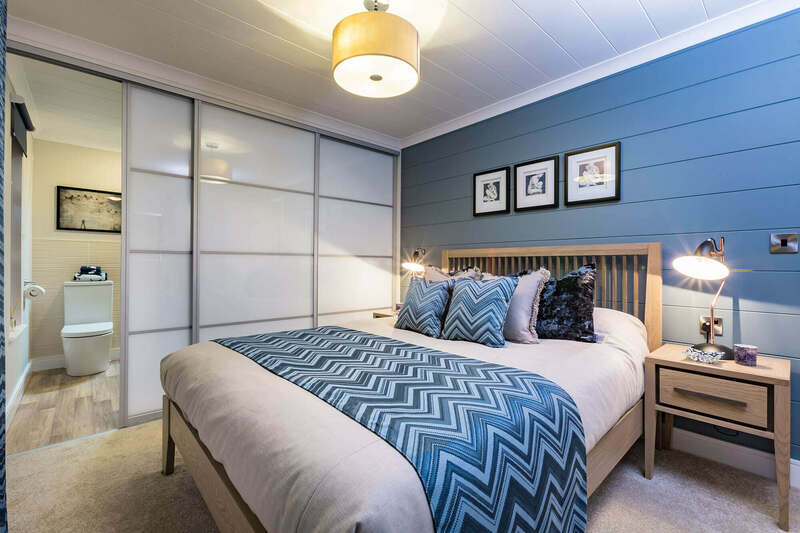 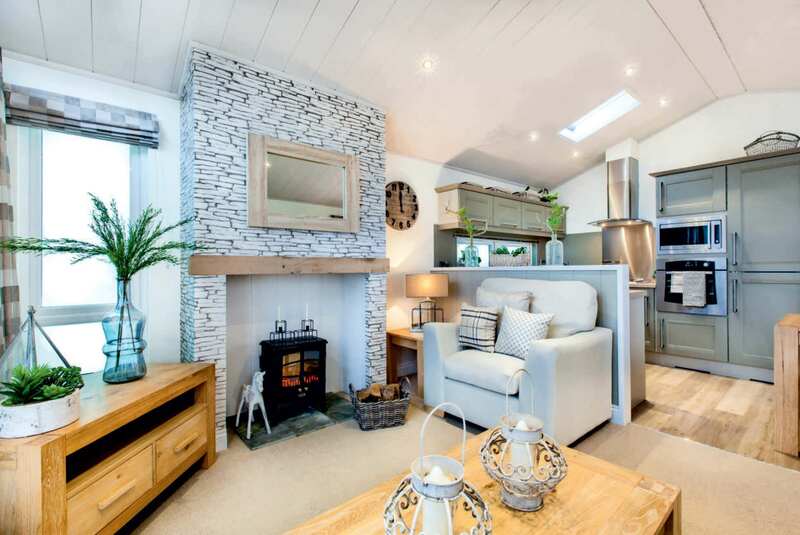 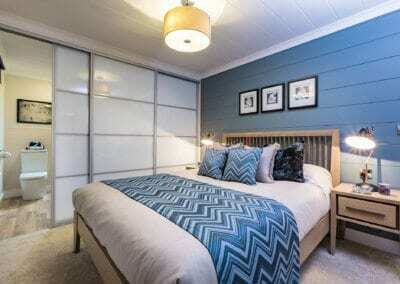 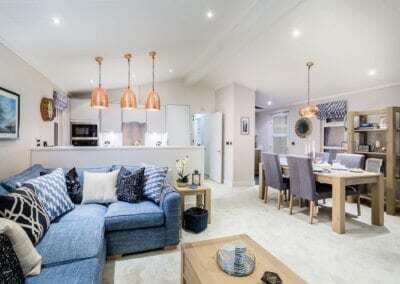 Try before you buy in one of our two luxury hire lodges.